The train will run on the route Kyiv-Minsk-Vilnius-Riga-Tallinn. The Ministry of Infrastructure plans to launch a five-capital passenger train along the route Kyiv-Minsk-Vilnius-Riga-Tallinn. 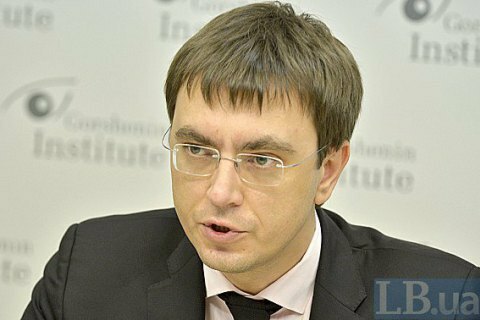 "I would like to present a train project for five capitals, which aims to unite the five European capitals: Kyiv, Minsk, Vilnius, Riga, Tallinn," Ukraine's Minister of Infrastructure Volodymyr Omelyan told a press conference on 6 June. Ukraine's national railway operator Ukrzaliznytsya has earlier announced plans to launch another route to Poland - Lviv – Krakow, in addition to routes like Kyiv-Przemysl, Kyiv-Warsaw, Kovel-Helm (to be launched on 12 June), Lviv-Krakow with a trailer car Lviv-Warsaw.